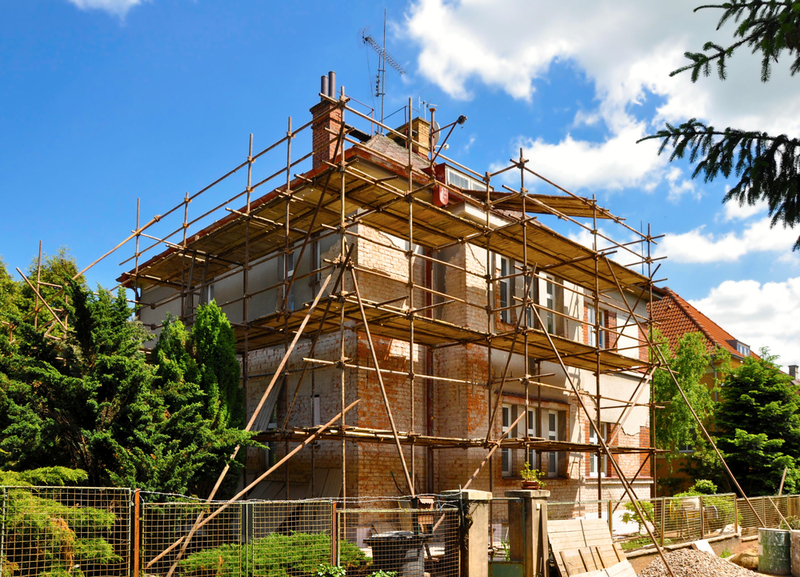 Building projects carried out without professional supervision can end up badly with the customer not getting what they expected and very often incurring considerable additional costs for extras, it therefore often pays to get an expert to manage this process for you. 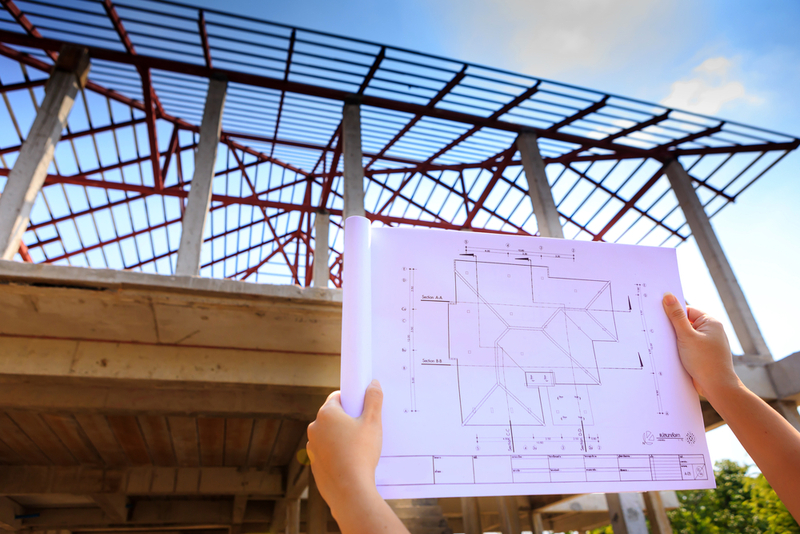 Draycott Chartered Surveyors will make sure your building project runs smoothly, on time and will vigilantly keep a control on the costs. We do this by the preparation of a detailed schedule of works which sets out every element of the operation with detailed specifications for the materials and finishes you require. This document, along with the plans, go out to tender to, usually three, suitably competent main contractors. The resulting tenders are analysed and a fixed priced contract is then entered into with the successful tenderer. Draycott Chartered Surveyors will administer the contract on your behalf running regular meetings and producing regular cost reports. On completion we will make sure you receive all the appropriate completion documentation and ensure that any snagging is properly carried out. Should you require any advice in relation to Building Supervision or Contract Administration, please complete the quick enquiry form on the right of the page and we will respond promptly to your enquiry.